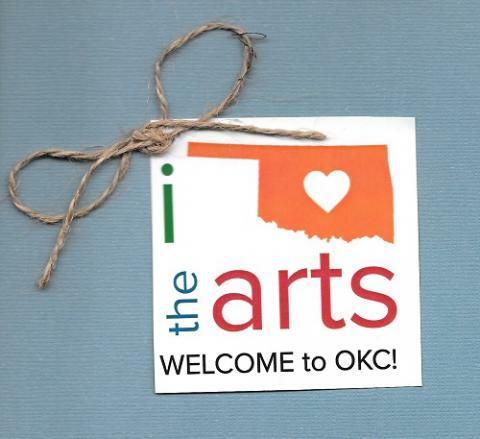 As a Specialized Education Math teacher, I thought I’d be out of place at the Americans for the Arts (AFTA) Community Visions Forum last week in Oklahoma City. But, I figured it would prove to be an interesting discussion worth listening to and might help me connect with more fine arts educators in my community. Only minutes into the discussion, I realized AFTA’s Community Vision was intricately intertwined with education, and I became eager to gather as much perspective as possible on arts in education. Years ago, we used to believe that test scores were the most important measure for students and educators. But we realized that we were focused on the wrong thing. We recognized that we had placed too much value on test scores. So, we decided that what our schools and communities needed most was to build well-rounded, creative teachers. The people we tasked with growing well-rounded, innovative humans must have those same qualities. 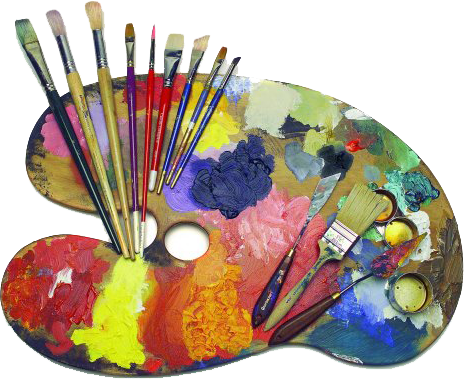 We know now that all the best educators are the best artists in their field. Teacher-prep programs across the country now offer courses that challenge future educators to hone their personal artistic abilities. School districts offer professional development that focuses more on the art of teaching because it improves teacher retention and student outcomes. When principals interview teacher candidates, they expect educators to have the ability to integrate the arts into their content area. And teachers seamlessly incorporate the arts into their classroom – not as a gimmick, but as a key component of their instruction. I don’t teach math using music; I show my kids that music is math. And science. And language arts and history. The result was a renaissance in education across the country. The most creative, artistic educators became highly sought-after and teacher shortages were non-existent once salaries became competitive. Teachers are now evaluated largely on parent and student surveys. Student assessment data simply provides information for the school and teacher, driving custom-tailored, adaptive curriculum. The art-infused instruction has made school more engaging and equitable. A mom whose son used to return home from school with his shoulders slumped, backpack full of homework, and answering, “Nothing,” when she asked what he did in school today saw a sudden change. Now, her son comes home exhausted from the art concepts he applied in the core subjects. He’s anxious to perfect his performance for the talent show next week and his test scores have sky-rocketed since the renaissance in education began. Her son loves school again. Educators and administrators love their work even more. And communities are better, healthier, more equitable and more vibrant now that they’re filled with citizens who are products of the education renaissance.